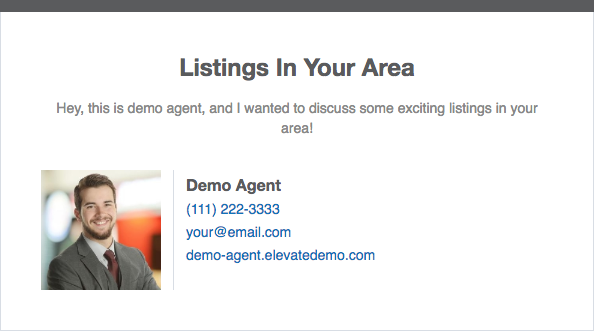 Elevate Ignite is the only lead generation solution you need to build and scale your real estate business. 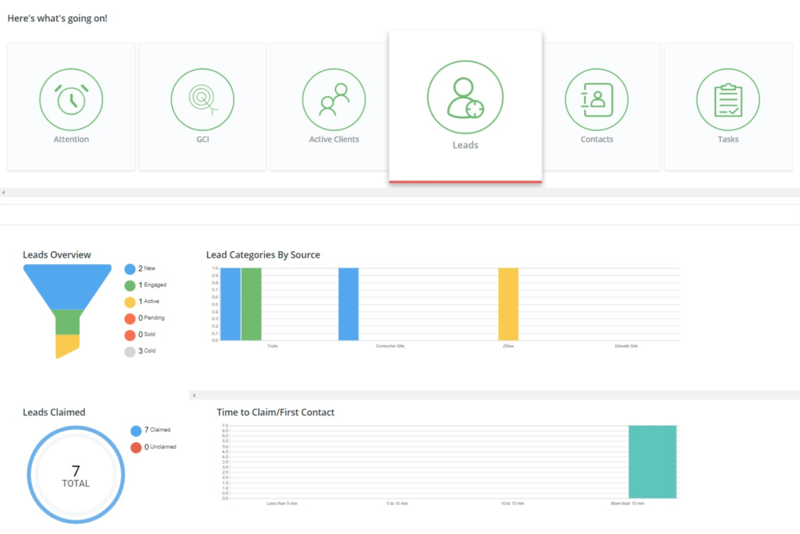 The Elevate Ignite lead generation and marketing solution generates high-quality, qualified PPC leads for you that are sent directly into a next-gen CRM solution with automated marketing to incubate your leads and helps you Create Clients for Life. 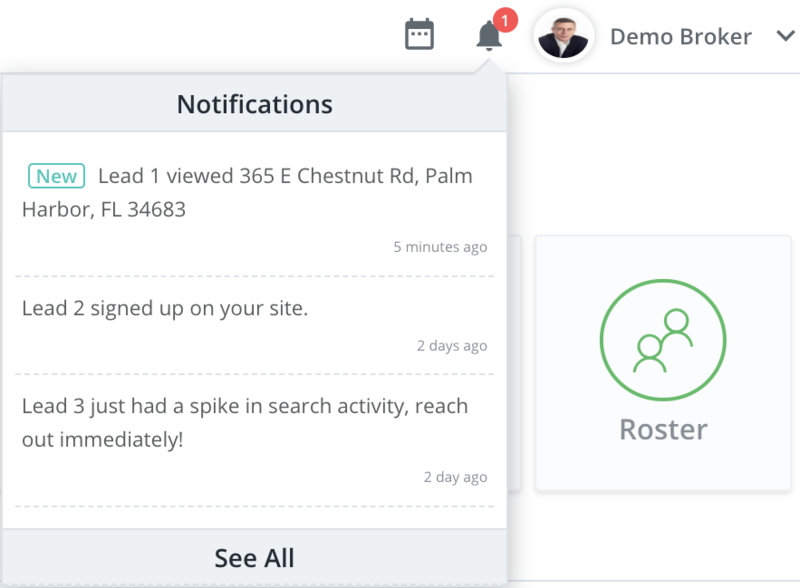 Our Advanced Lead Generation solution includes Smart Path technology that ensures you receive high quality leads.